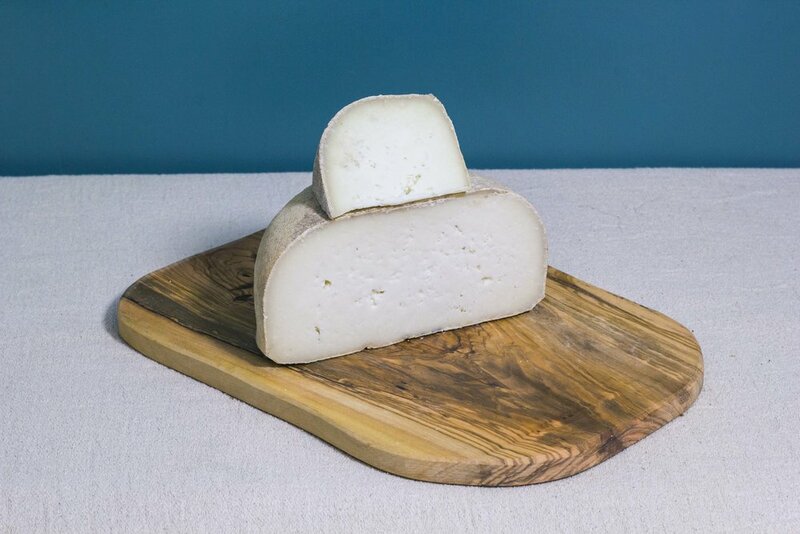 Created in 2000 for Brinkburn’s music festival, this goat’s cheese proved such a success, it’s been made ever since. Characteristics: tawny, mottled bloom; crumbly texture; soft with a delicate nuttiness. Best with: it can be shaved over peppery salads such as rocket or watercress.